Mezzanines are one of the easiest ways to expand a building and take full advantage of the space available. Not only are mezzanines by Panel Built cost-effective, they can help businesses improve their structure. They are a practical addition for any business to use and can be moved along with the company as its needs change. Investing in sturdy, yet affordable Panel Built mezzanines is a great choice for any business that wants to improve the efficiency of its structure. Expanding a building is not a cheap endevour. A lot of resources and money goes in to making a building expansion, whether it is in the form of a new wing or adding a modular building. In order to keep expansion costs at a minimum and reduce the amount of land needed for operations, many businesses have turned to mezzanines. The mezzanines price can vary greatly depending on what the company wants done; however, the system created can be changed at any time. That means parts of the system can be sold when they are no longer needed for production. Increased production rates should also be considered when buying a mezzanine. Many people fail to realize that productivity can greatly increase when supervisors have a bird’s eye view of the facility. Production can also be increased when the facility has enough space to operate effectively, rather than trying to cram everyone onto the first floor. All custom mezzanines are fitted for your space. A design team can work with you to help you select modular mezzanines for your warehouse, factory or office building. Each facility is going to be different and will have specific needs to be fulfilled. Working with a custom team allows you to get the most out of the space you have. You can add to the system or remove parts of it as your business evolves. This helps you create a highly effective and safe work environment. One of the biggest benefits of office mezzanines is portability. Even after the custom design is placed in the building, it can be moved or modified easily. When considering the many different styles that can enhance a space, it is important to choose simple, easy-to-move pieces. Catwalks, for example, are one of the most common additions to a warehouse or factory. Office spaces and storage closets are starting to become more common, as these are spaces owners do not want taking up room on their main floor. Using Panel Built mezzanines, business owners can take full control over their facility. Each mezzanine is also constructed from the most durable materials available. This has helped Panel Built create products that are very high quality. Prefabricated mezzanines should never be wobbly and the people on them should feel safe at all times. 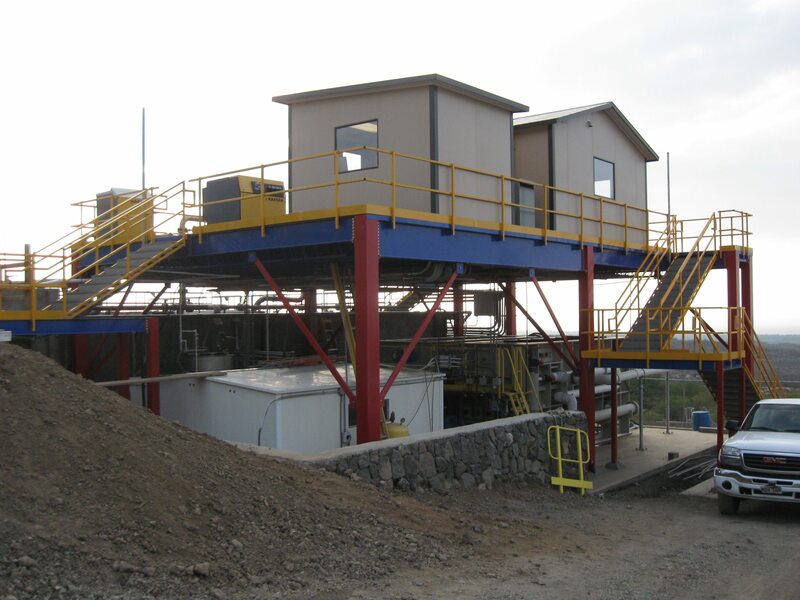 Each of the Panel Built prefabricated steel mezzanines has a very high weight limit and uses strong reinforcements to help handle constant movement. The materials used in mezzanine offices is also resistant to common damage. Treatments to the steel allow the mezzanine to stand up to rust or corrosion. While most structural mezzanines are located inside buildings, external designs can also take advantage of weather resistant treatments. This will help the structure resist damage from wind, rain and extreme temperatures as well. Most businesses need a multi-purpose space that can be rearranged on a whim. Whether the building has a need for multiple offices, a conference room or a large storage space, they can create it with a cold-rolled mezzanine system. With careful planning, a system can be put into place that will work on a long-term basis. Strong steel reinforcements keep the structure intact for years. Safety stairways are also weighted and created with the same durable material so that they safely last for years. Any kind of space can be created with these durable structures. While office spaces and catwalks are the most common, designers should not feel limited to these options. Free standing mezzanines, for example, have a lot of potential no matter where they are placed. The outside of each individual office can be decorated however the builder chooses. Some multi-purpose spaces are even designed to resemble small, portable houses. Panel Built mezzanines work with your company to create an inexpensive solution to your space issues. Professional builders want to do more than give you steel mezzanines. They want to help you create the multi-purpose or office space that you need. Customer service representatives at Panel Built are happy to answer any questions that you may have about the system. By listening to your needs carefully, they are able to make suggestions and help you find the best modular mezzanines for your building. 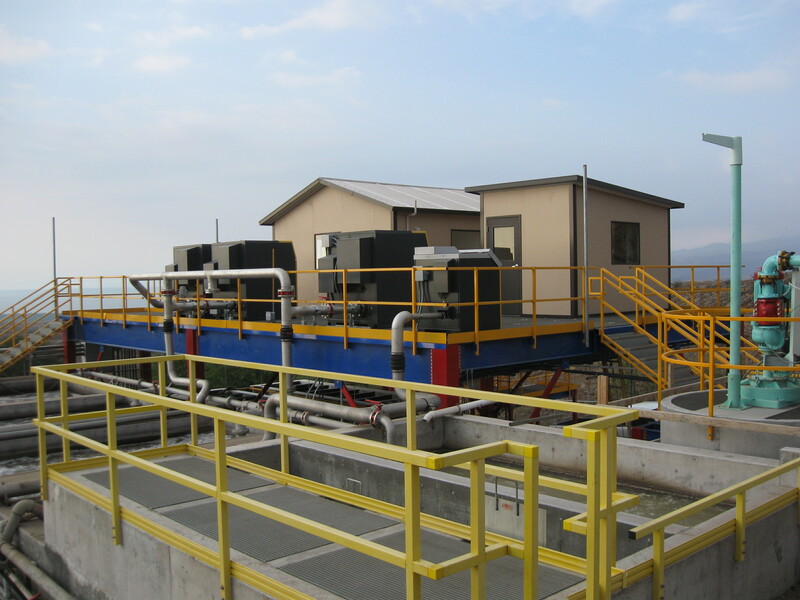 Choosing prefabricated steel mezzanines should be easy. No matter what type of space you want to incorporate in your modular system, you will need something durable and practical. Creating a multi-purpose space with custom mezzanines allows you to take advantage of the otherwise unused vertical space in a practical way. Start enhancing your commercial building today with a mezzanine system that is built to increase efficiency. Contact Panel Built directly to learn more about the mezzanines price and how you can start creating a perfect space.